When we look with eyes of scarcity we stop sharing. I’m an artist & potter by trade. In life I’ve traveled through pockets of secrecy and explosive competition which makes for a negative mindset. How can you create long term beauty? We’ve all met an angry artist here or there so I guess it’s in the realm of possibility. But it’s not for me. 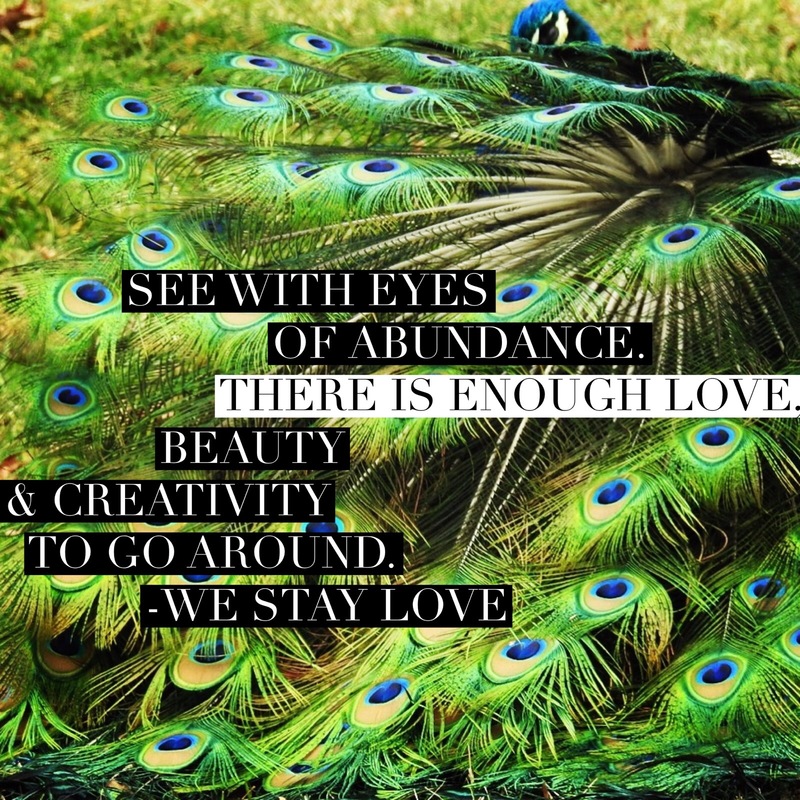 My wish for all is the ability to see with eyes of abundance. And to be confident there is enough love, beauty & creativity to go around.